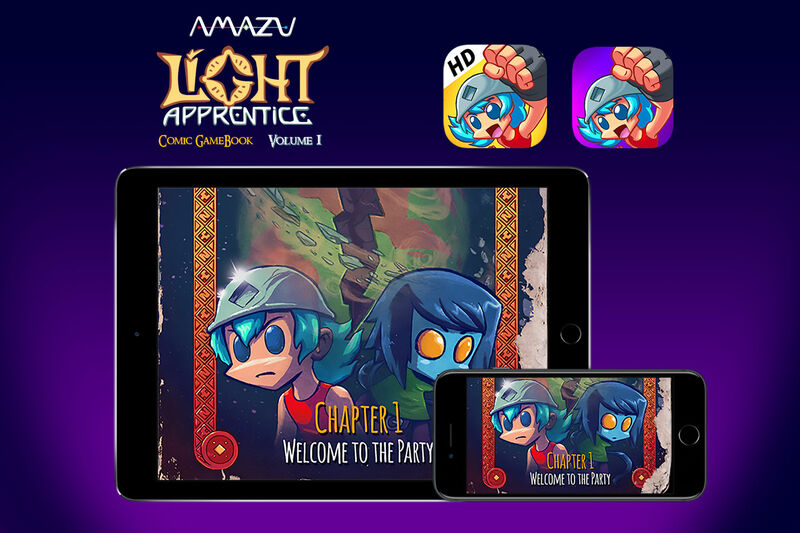 Light Apprentice is a comic book in which you make choices,and fight or spare your foes in turn-based challenges. engage in turn-based combat. 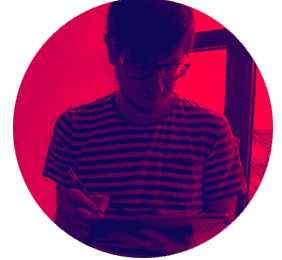 Your decisions will meaningfully affect the story, and your characters will evolve according to your actions. The game uses a chapter-based model, with Chapter 1 being released in 2014 by Bulkypix, with Chapters 2 to 4 subsequently released in 2015. Following the publisher's bankruptcy in 2016, Amazu Media has re-acquired the rights to publish the game. In December 31st, 2016, Amazu published a long-awaited update for the game on iOS, followed shortly by an update on Android. The new version counted with 60+ Quests to complement the main story mode, improved usability and many bug fixes. Additionally, an HD version optimized for iPad Pro was published, with crisp graphics tailored for a higher dimension screen and better processing power. Overcoming challenges are what make the journey worth it. The team at Amazu couldn't be prouder of how the game turned out so far, and the release has been met by astounding player feedback.